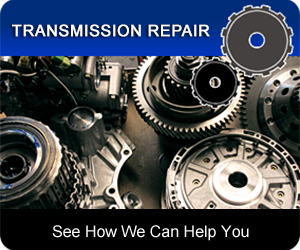 CONTACT A TRANSMISSION SPECIALIST NOW! We are a second generation family owned full service transmission & auto repair shop in Rock Hill, SC. We offer comprehensive automotive maintenance & repair for all foreign and domestic vehicles, and we take pride in offering our customers quality auto repair at a fair price. 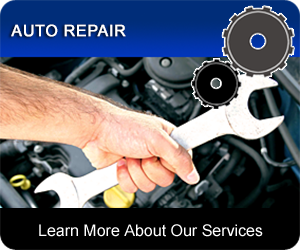 Our Technicians go from start to finish to repair your car, truck, SUV, or van no matter what the problem including brakes, oil change, tune up, fleet repair, electrical, diagnostics, etc. © Copyright 2018. Reliable Transmission Service & Auto Repair Rock Hill, Inc.